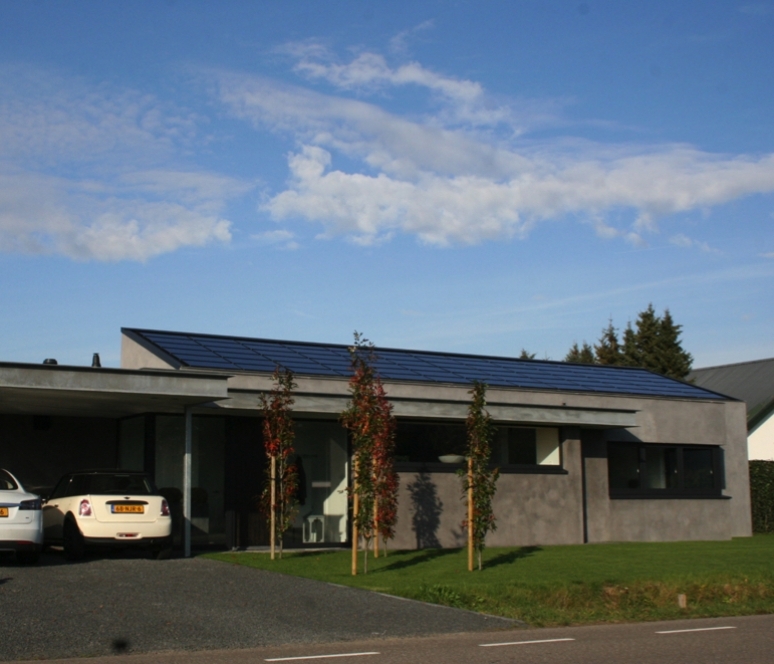 Lociⓟ is the full integrated- and roof filling solar roof for your new construction or renovation projects. 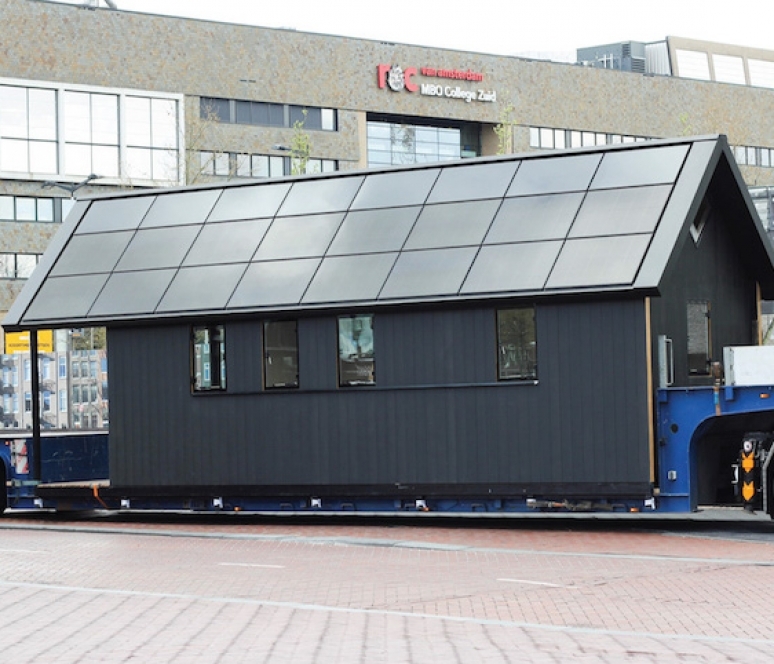 Lociⓟ is the solution to the energy transition and the new efficient build. 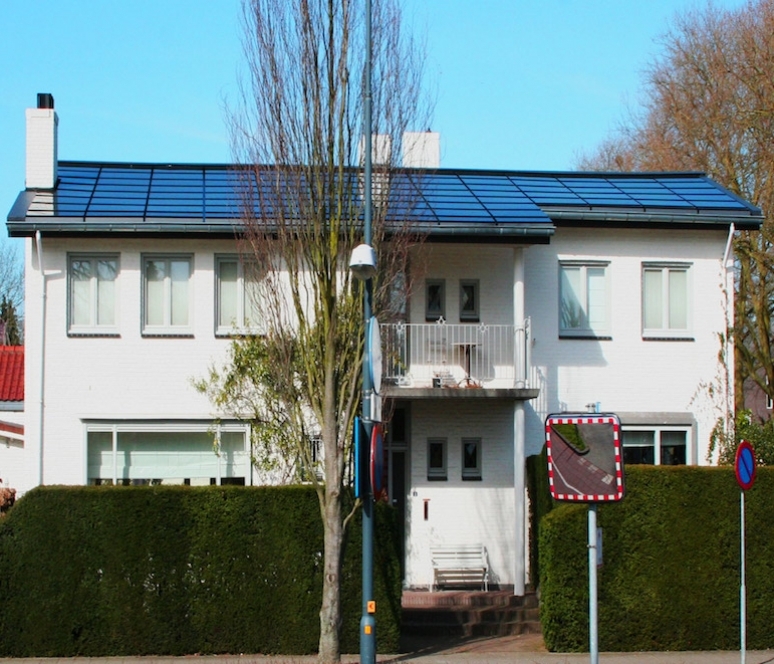 The aesthetic solar roof combines the function of roofing and energy production in one product. All materials are produced in Europe. 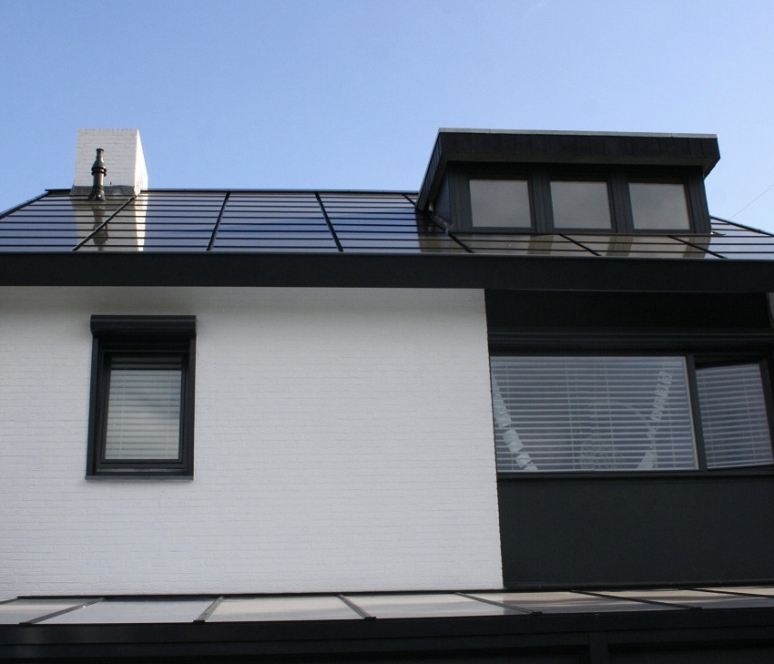 The entire roof area is filled with aesthetic black frameless solar modules. 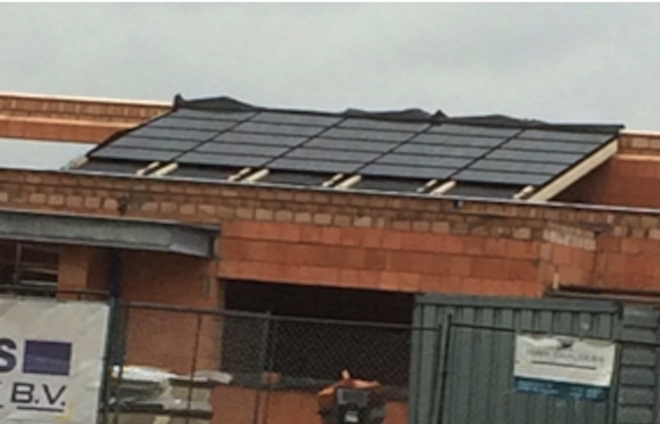 The used solar modules are smaller in size than traditional solar modules resulting in an optimal roof padding. Round openings, chimneys, roof windows, dummy modules are applied with the same look and feel as the active solar modules to obtain a homogeneous appearance. 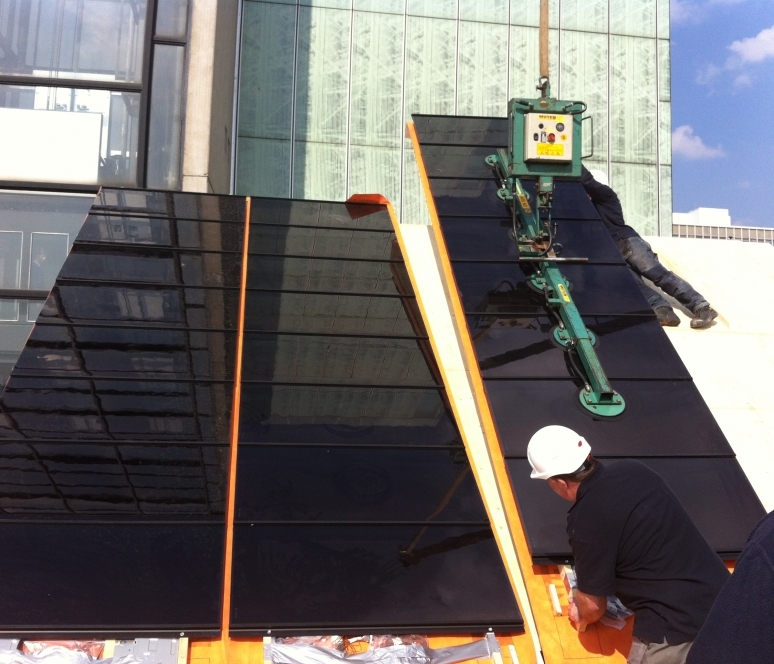 Due to the unique mounting system, some relief is created so that the roof does not draw the full attention of the house. Read more for technical details. The investment for a Lociⓟ roof system is one of the best on the market compared to similar products. By minimizing installation materials, combining functions and using as many standard materials as possible, a very competitive price is realized. 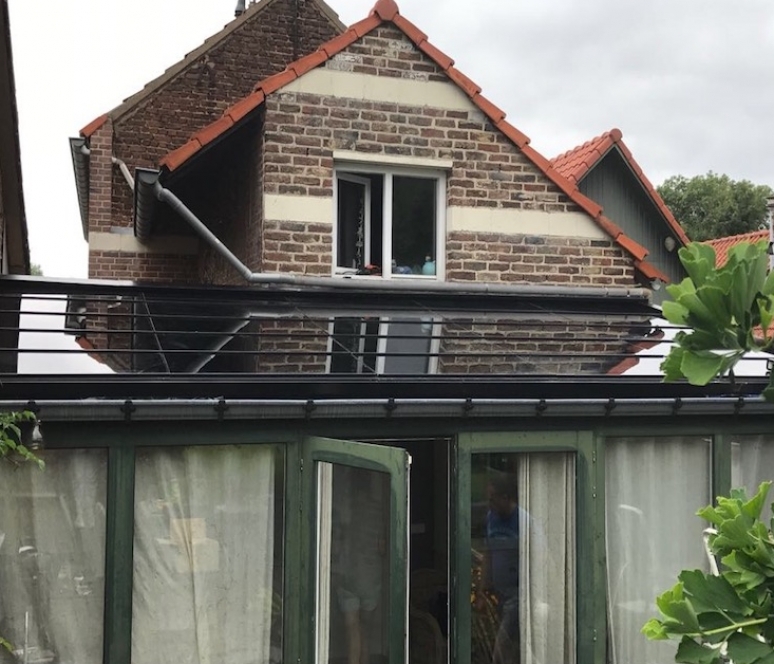 Market research conducted by the Solar Energy Application Center (Seac) from Eindhoven, shows that the Lociⓟ roof system in terms of investment and installation speed is the best suited for large-scale renovation and new construction projects. 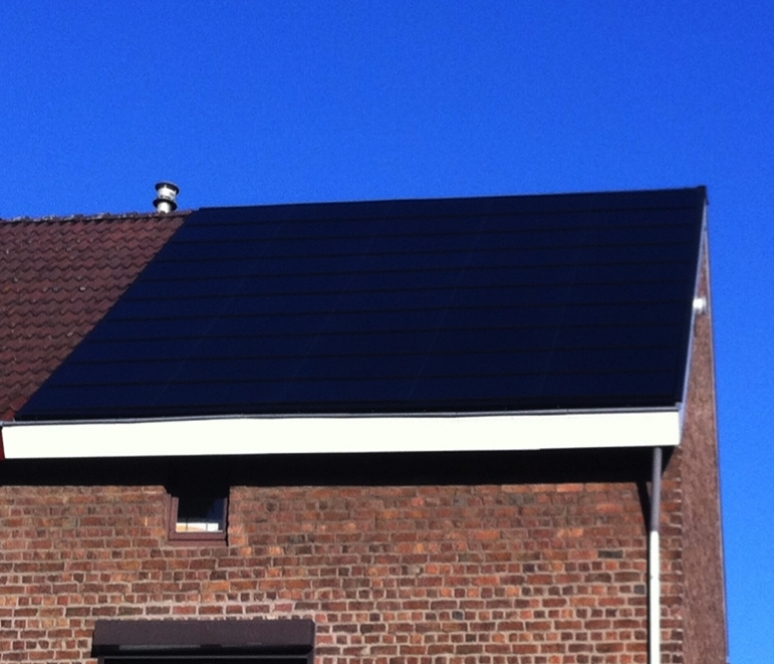 By investing in the Lociⓟ solar roof system, the durability and quality guaranties long term benefit with an excellent financial return. 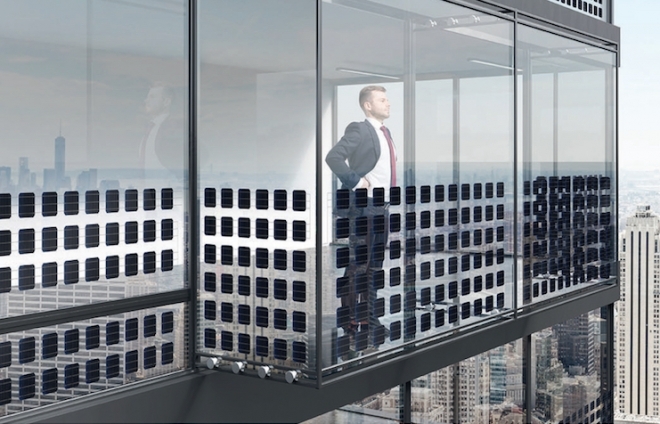 Rebor B.V. Is also a supplier of customized single and double glazed windows with solar cells for various applications such as windows, balcony shields and facade cladding. Rebor B.V. also supplies regular solar modules and inverters to installers and other professionals in the solar industrie via our solar whole sale. Recieve news and specials offers from our newsletter! 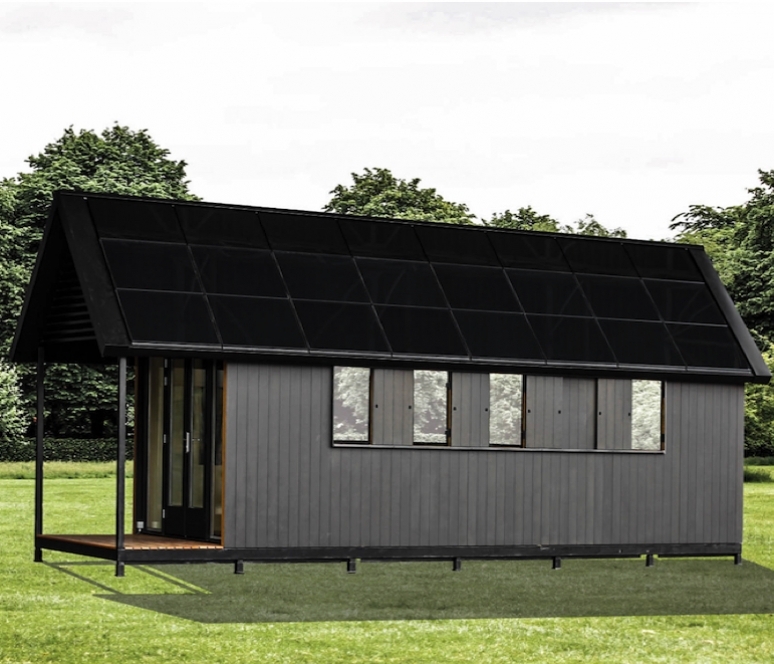 The Loci solar roof in combination with the RockZero prefab roof.